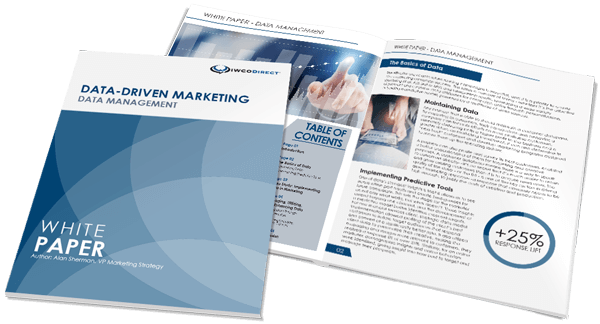 Our flexible direct marketing services platform doesn’t just improve direct mail response rates—it drives performance across all marketing channels. We guide your campaign from concept to conversion with advanced, high-speed, in-house production and industry-leading full color digital technology. Direct mail is just part of what we do, but we do it better than anyone else. From the data and strategy behind your campaign to the creative and execution to make it happen, we Power your Marketing™ while reducing cycle time, cost, and environmental impact.